This post is long overdue. And it is inspired by a dialog from the Hindi movie ‘Ferrari ki Sawaari‘. I had wanted to post about it soon after watching the movie when it had released several months ago. However, it’s screening on tv a few days ago reminded me to complete this post soon. 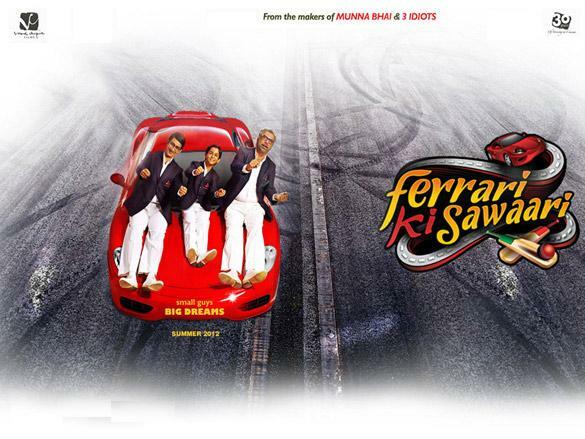 Ferrari Ki Sawaari (Hindi) translates to ‘a drive in a Ferrari‘. The movie, is absolutely brilliant, and if you have missed watching it, I strongly recommend it. It does get a little slow along the way, and a tiny stretch of imagination at times, but all in all, there’s a lot to take away from it. 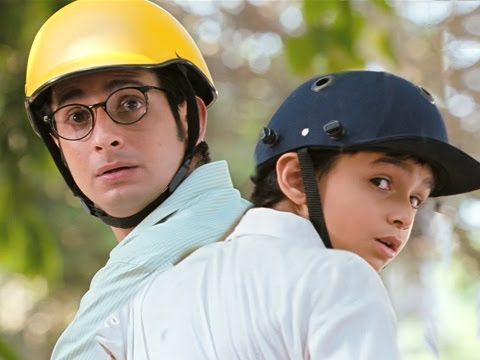 What I liked most about the movie, was a dialog somewhere in the beginning of the movie, where the hero, Sharman Joshi is taking his son to school on his scooter, when, he accidentally crosses a signal light that has just turned red. Both father and son look back with shocked expressions, and the father (Sharman) expresses his mistake and repeatedly regrets it. They both look around but there are no traffic cops there. 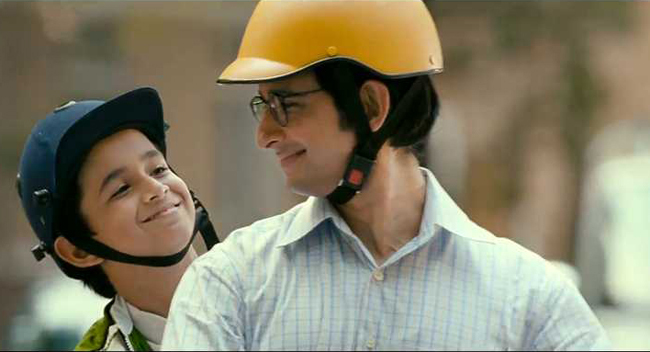 The next scene shows both father and son at the nearest traffic police station, where Sharman tells the cop that he jumped the light by mistake. The confused cop asks Sharman if there was a cop around at the time, to which Sharman replies a no. The baffled cop then tells him that since no one saw him break the light, he is free to go. To this, an almost embarrassed Sharman replies that his son saw him jump the light, and that “jo dekhega wahi seekhega” (translation: whatever he sees, he will learn). That is the most priceless and powerful line I have heard, ever. In case the meaning or effect of that line was lost out in my poor translation or explanation, essentially what Sharman means is, that even if no one else saw him make a mistake, his son was there and that he has to set an example that his son will learn from, so it was extremely important for him to confess his mistake even if no third-party or enforcing body was around to correct or punish him. Imagine if each one of us had an internal ethical mechanism that would make us take the right or correct or just choice, irrespective of what the herd does, and irrespective of whether anyone is around to judge or monitor us or not. We could choose our own reasons or purpose for doing so, be it our parents, children, fellow citizens, our country, or just because a particular choice is the right one to begin with, and we know it. Imagine what we could all achieve, and imagine what a different and better world it will be… Imagine.! Imazzinnneeee……Amazzzzing….. Internal ethical mechanism LOL… Yahan toh external ethical mechanism ko bhi suppress kiya jaat hain! !